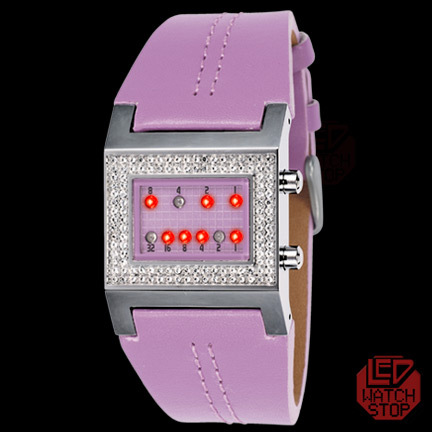 Featuring 10 red leds on a square lavender screen with a light grid layout. Distinctive squared case and caseback crafted in stainless steel; complimented by a comfortable lavender leather strap with accent stitch. 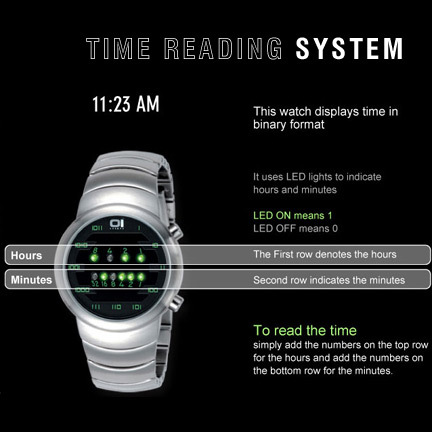 This futuristic watch is guaranteed to turn heads and destined to become a coveted collectible. 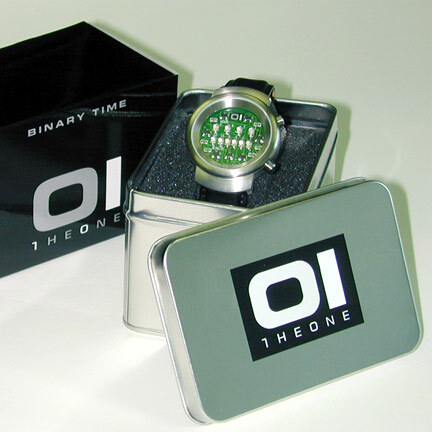 Purchase this fine timepiece for yourself or buy it for someone else. You will not be disappointed!